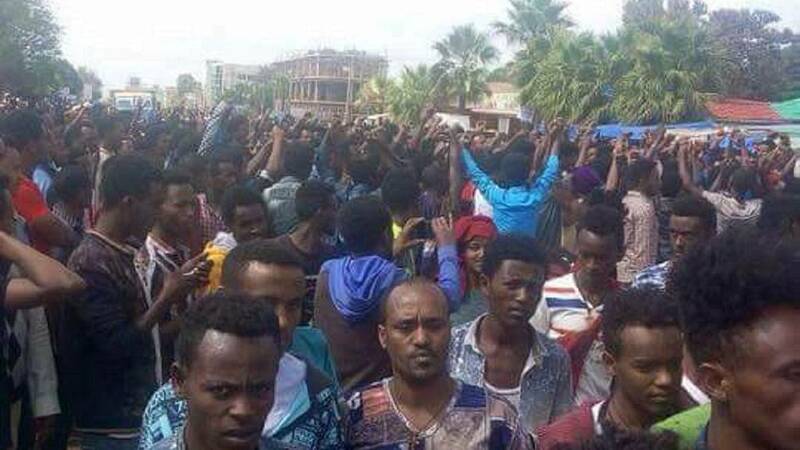 There are reports of peaceful anti-government protests in Ethiopia’s Oromia region. 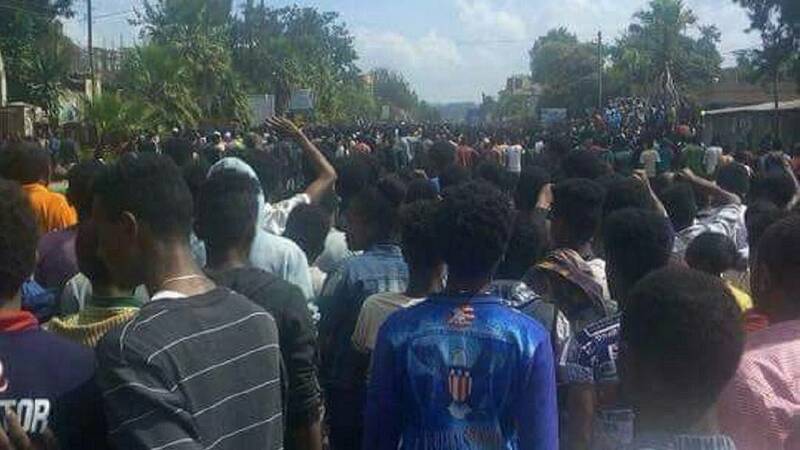 Photos shared by local media outlets show hundreds of people marching through the streets of the town of Woliso. 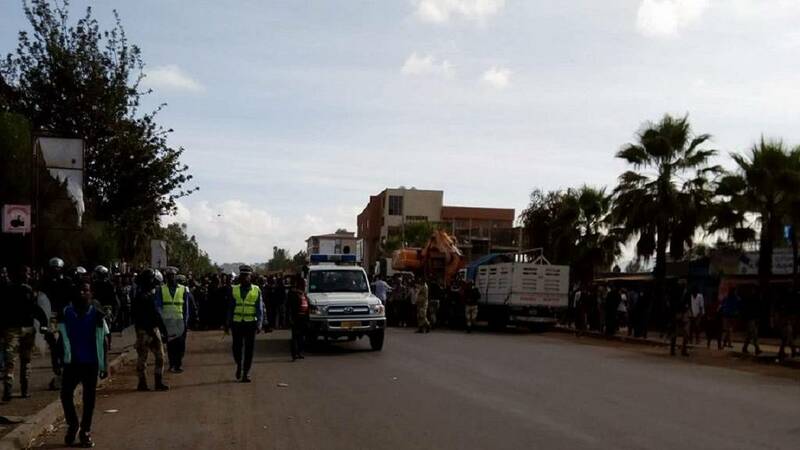 A similar protest on Wednesday is said to have claimed eight lives whiles 30 others sustained injuries, the Oromia state regional government confirmed. 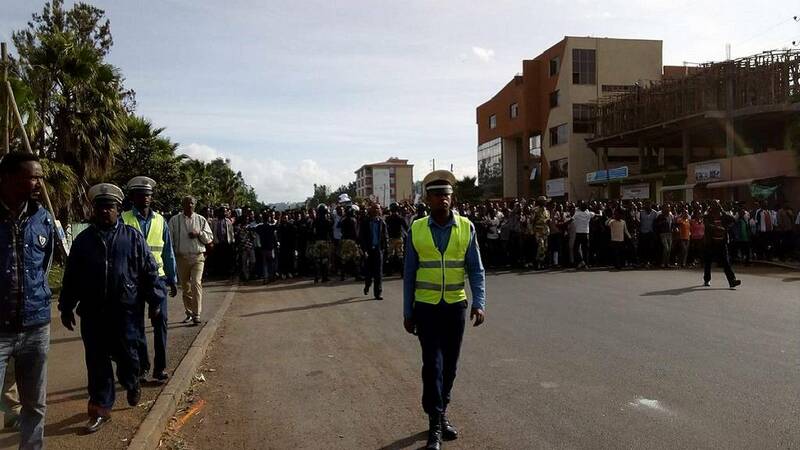 It is not known the cause of Wednesday’s incident but state security agencies are seen in today’s photos maintaining order as protesters chant slogans and make anti-government gestures. 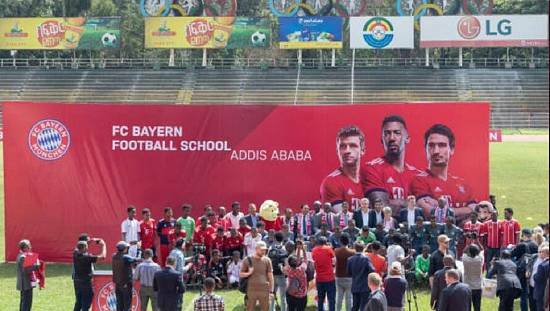 Oromia state – specifically the city of Ambo, 125km west of Addis Ababa – was the epicenter of spreading anti-government protests that started in 2015 through most of 2016. 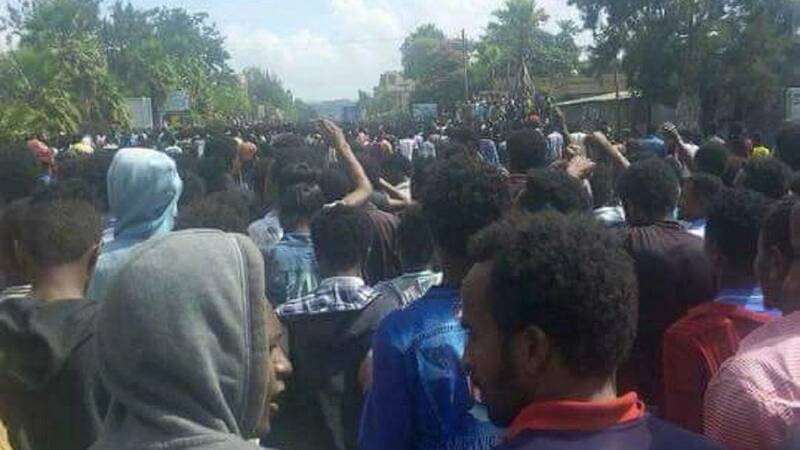 The protests spread to northern Amhara State and even Addis Ababa before the parliament imposed a six-month state of emergency to quell the protests. The measure eventually lasted 10-months after it was extended upon initial expiry in April. 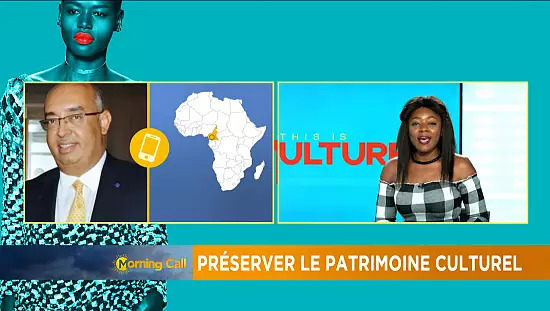 It was only lifted in August 2017. 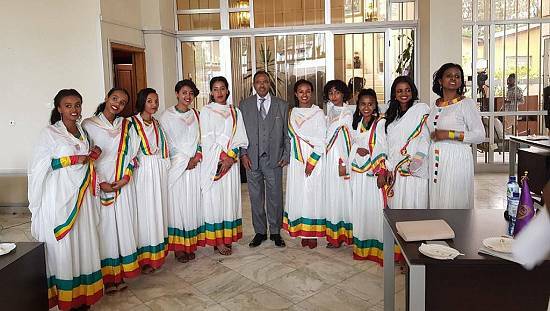 At the heart of the protests, the rejection of a government plan to extend the capital Addis Ababa into the Oromia region and issues of political marginalization. 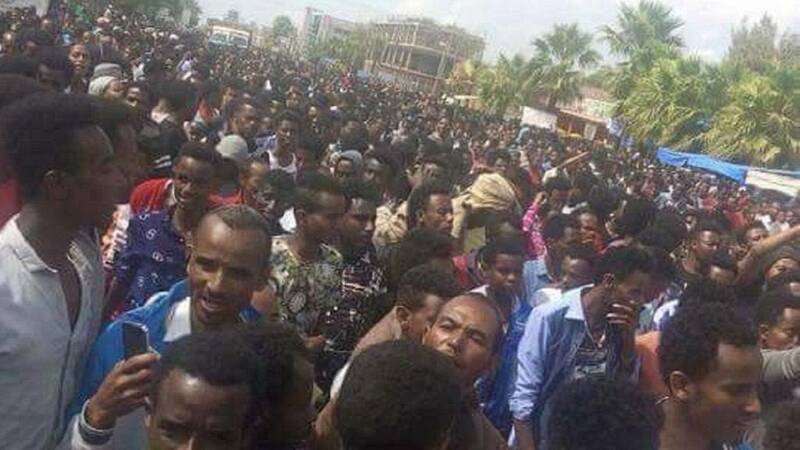 The protests were usually met with security crackdown that led to deaths and mass detentions.